Life can be full of surprises and it is possible you may need cash for an unexpected expense at short notice. What if you need cash but do not have it in your bank account? You may own a credit card, but do you think your credit card will really be helpful for such emergencies? More importantly, have you ever wondered if you can withdraw your entire credit limit as cash? 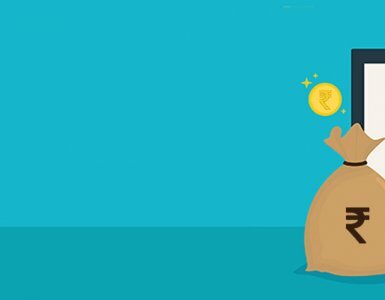 How Does Cash Withdrawal From Regular Credit Card Work? Is it Possible? Yes. Is it advisable? Probably not. Here’s why. Using your credit card to withdraw cash during a financial crisis is a tempting option, but one that can eventually increase your financial burden. When you use your credit card to make a purchase, you are billed on the next billing date. Depending on your date of purchase, banks normally give an interest-free period of 15 to 45 days, 20 to 50 days etc., depending on their policies. But this is not the case with cash withdrawal on credit cards. Whenever you withdraw cash from credit card a cycle different from a credit card purchase cycle kicks in. 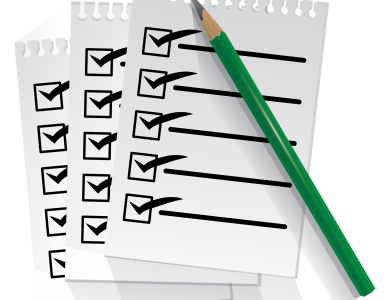 There is no free credit period when fact, the interest starts getting calculated from day one itself. Cash withdrawal on credit card also incurs a transaction fee and a finance charge. These vary between banks but can be as much as 2.5% of the amount withdrawn or a minimum amount set at the discretion of the bank. Customers pay the higher of the two amounts. The finance charge or interest on cash withdrawal from a credit card is also high when compared to credit card purchases. Can we Withdraw Money From Credit Card From ATM? The answer is yes. Banks charge customers each time they withdraw money using their credit cards from the ATM. These charges are less if the bank ATMs are used, and very high when ATMs of other banks are used to withdraw the cash. 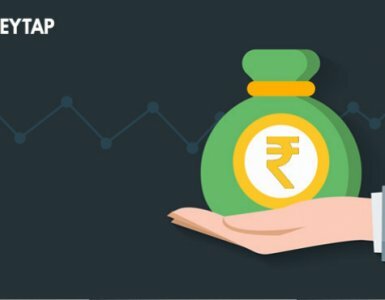 How to Withdraw 100% of Your Credit Limit Without Fee? So how can you meet the requirements of cash in a financial emergency while avoiding paying these hefty fees? You can do this by getting a line of credit from MoneyTap. 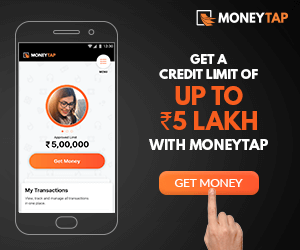 MoneyTap approves a line of credit for your personal use and lets you access this credit via its app and also through the MoneyTap credit card. While the Money credit card works as any other credit with reward points and benefits, you can use the MoneyTap app to transfer a part or all of your approved limit into your own bank account. This transfer is instant and can be done with a few taps on the app. This money is then available for cash withdrawal or any other transactions you may wish to do. This unique MoneyTap feature that lets you transfer all your credit limit into your own account makes it possible to withdraw 100% of your credit limit. You will not get this feature on any other regular credit card. With MoneyTap’s personal line of credit, you get all the features of a credit card plus more! You can use your money as you like it and as much as you need. 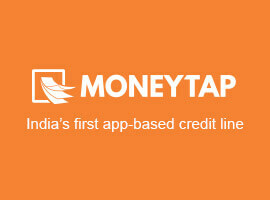 Apply for MoneyTap’s Credit Card NOW!